Since the founding of Connect Global we have focused on and invested in sustainable solutions to problems like food scarcity, and access to clean water. 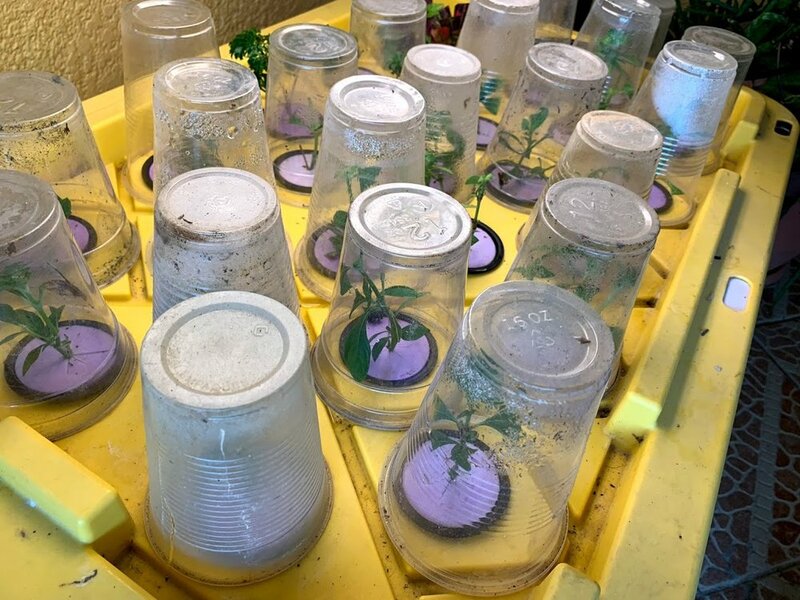 One of the solutions we have been working on and constantly learning how improve has been Aquaponics. Aquaponics is a hybrid of hydroponic methods of growing healthy vegetables and growing an aqua culture such as tilapia. 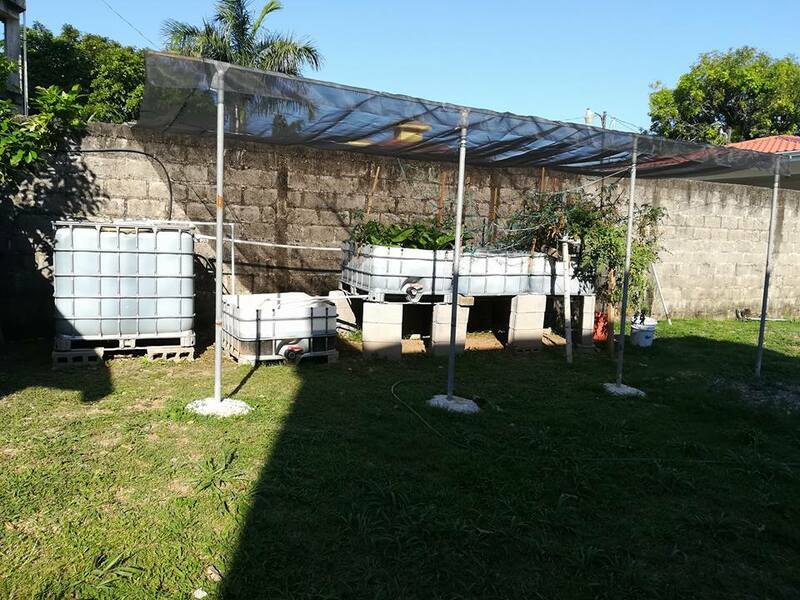 In this system we couple fast growing tilapia with leafy vegetation in one closed system connected by a series of basic plumbing. In a small system like this the fish are used as a fertilizer for the vegetation which in turn pull nutrients out of the water and filter the water so that it can then be recycled back into the fish tank to help oxygenate the water. The Fish tank totals about 450 gallons of water with a few more gallons running though the rest of the system. This system utilizes about 90 percent less water than traditional in ground gardening and the nutrient rich water is more sustainable than overly farmed top soil. Our friend and National Director in Honduras, Jorge Amador has taken this tool around his country of Honduras sharing his experience and expertise with others in a strategic effort to address issues like the lack of healthy foods in “food deserts” affected by poverty. 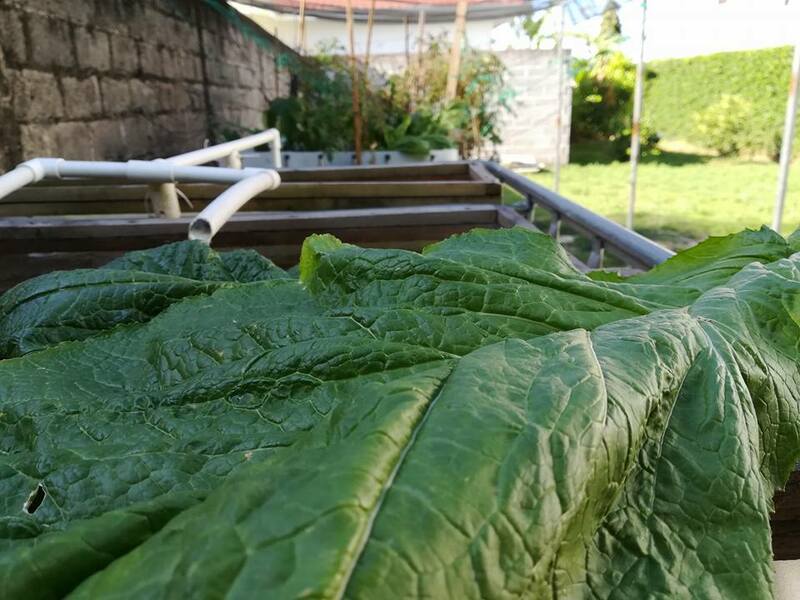 Connect Global continues to invest in Aquaponics because we know it works and we believe that sustainable solutions are the future. We need to work together to challenge the status quo and bring this century’s old technology to as many people as possible. We invite you to help us spread the word and so we can continue to share these solutions with those in need. Many people have already benefited from these systems and we are anxious to get these tools into the hands of many more. 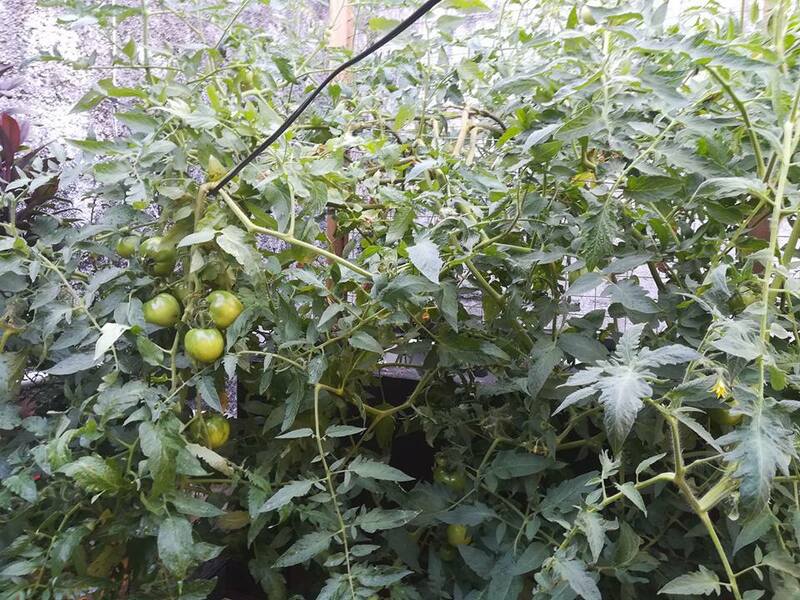 You can help Connect Global share Aquaponics with those in need in 2 ways. Thank You for your generosity and compassion. Together we can help change the world. 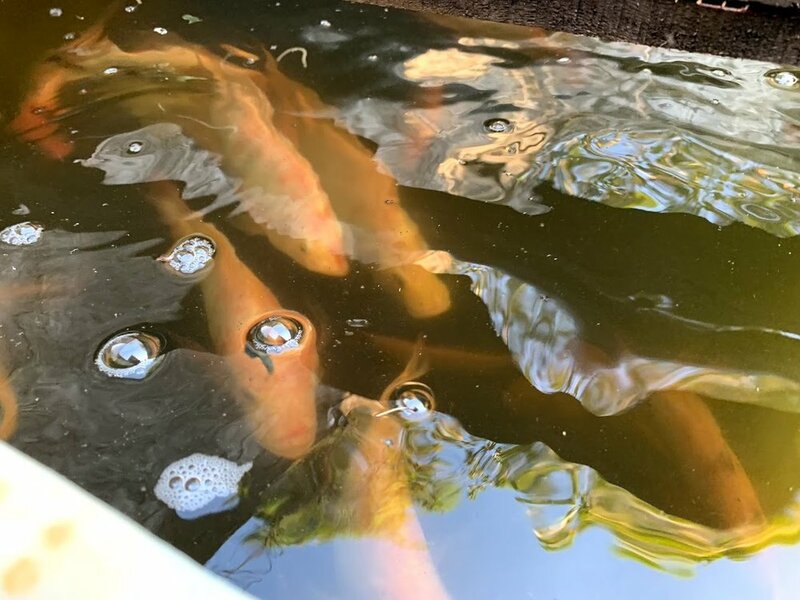 Here is a picture of a crop of strong, healthy fish grown in an aquaponic system that Jorge Amador built for a Pastor in La Ceiba Honduras.